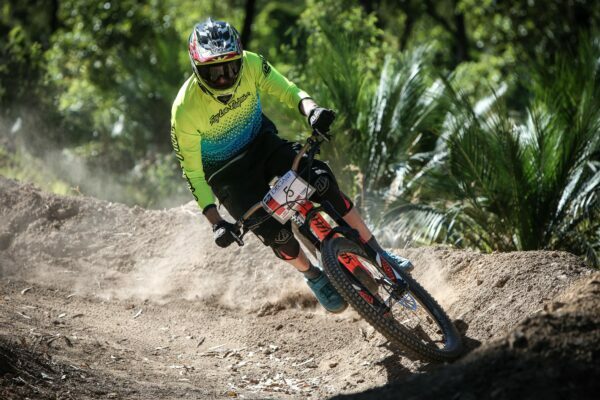 Welcome to the June edition of Mountain Bike Australia's Member's Newsletter. 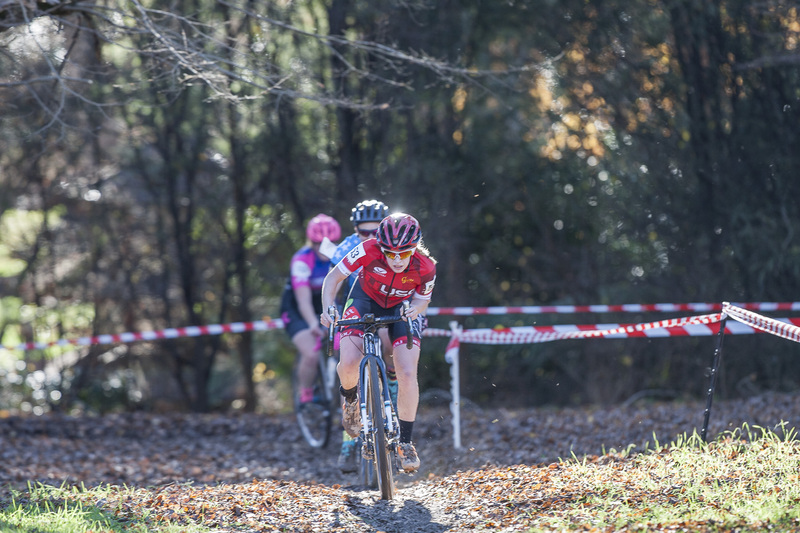 With just a few weeks to go, things are ramping up for NCXS Round 2 & 3 at Samford, hosted by D'Aguilar Range Cycling Club (DRCC) with the support of Moreton Bay Regional Council. There's still plenty of time to enter Rd 4 of the 2017 GE National Series in Rockhampton 8-9th July. 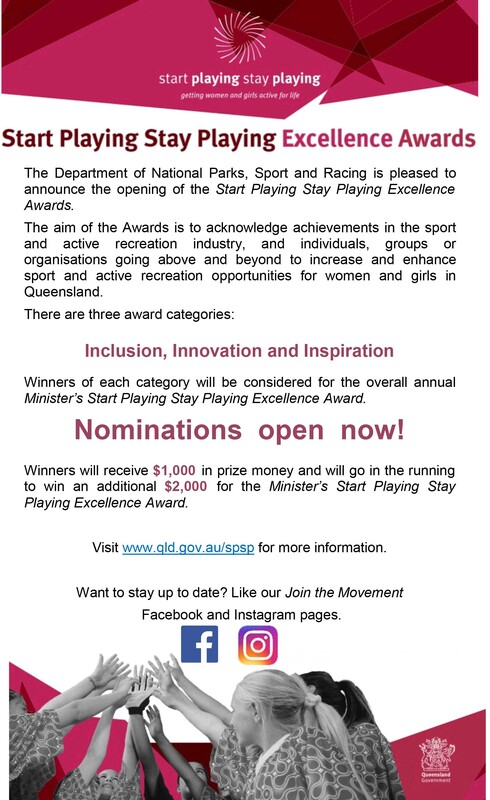 It's the first time a national series event has been hosted in Central Queensland. 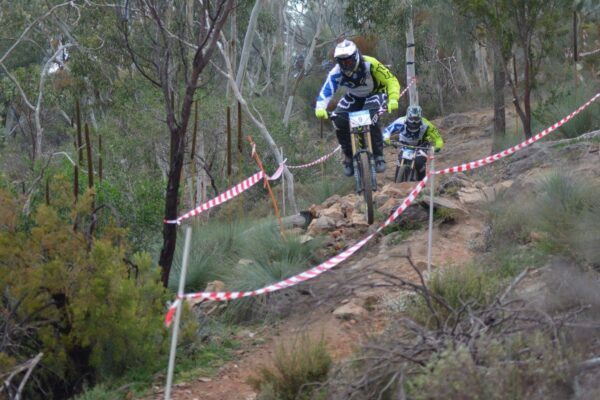 The past month has seen plenty of Australians on podiums around Europe in downhill and XC. 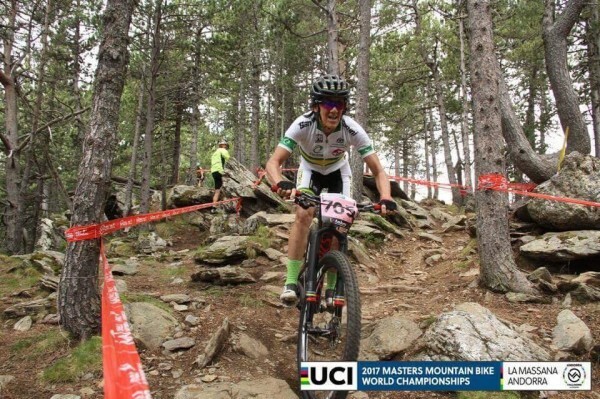 Sharon Heap was just one, taking out silver at the UCI MTB Masters World Championships in Andorra. 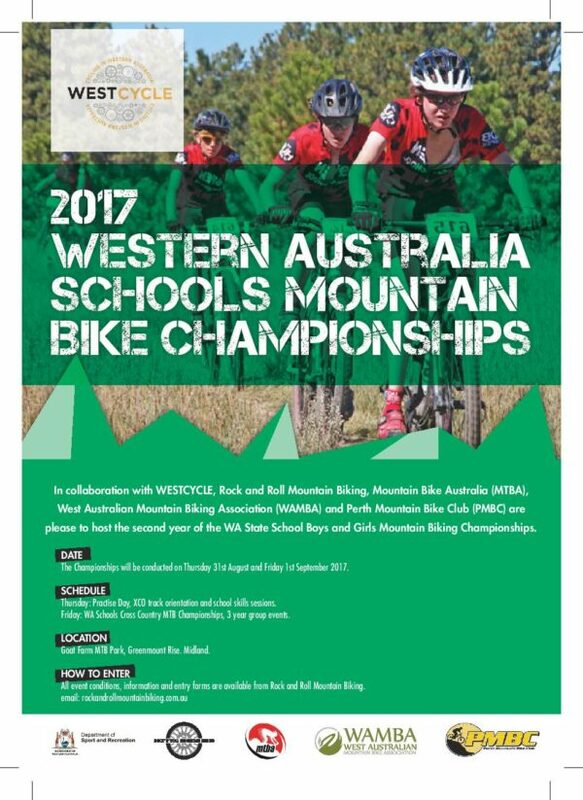 After a great turnout last year the 2017 Western Australia Schools Mountain Bike Championships is back bigger and better. This year the event will run from 31st August to 1st September at Goat Farm MTB Park. If know of anyone in the mtb community who may deserve recognition head to the link below. Cycling Australia has announced that RockShox will be an official event partner of the 2017 UCI Mountain Bike World Championships in Cairns, Australia from 5 – 10 September. If you ever wanted to know who won the 1989 women's downhill championship or who finished third in the 1992 men's hill climb, then this book is for you. 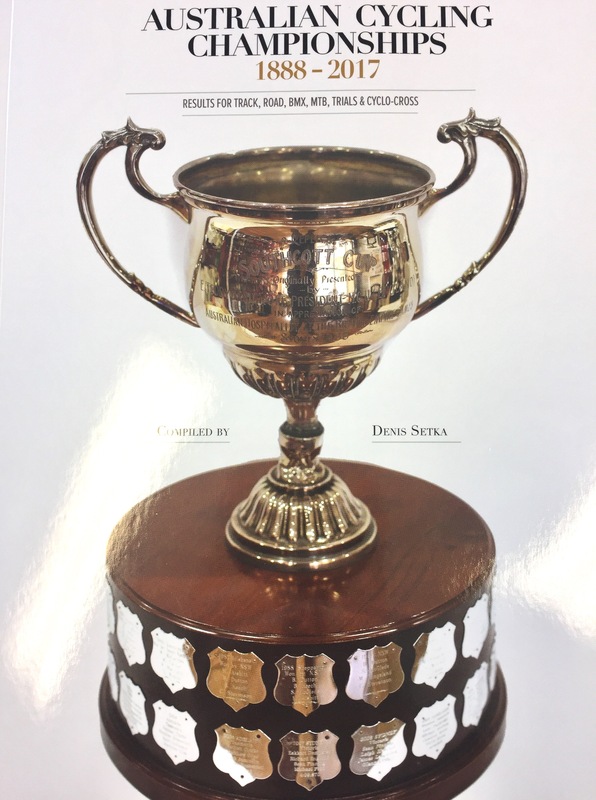 Author Denis Setka has painstakingly researched results from the Australian cycling scene to now have a comprehensive list of winners from every senior male and female championship event in every cycling discipline from 1888-2016. The book will soon be available to purchase from MTBA's Webstore for $45. The Helmet ID System provides vital information that can be easily accessed by emergency personnel should a serious incident arise while you are out on the trails. The highly reflective sleeve is fitted to the exterior side of your helmet using strong specially formulated “Helmet Safe” adhesive. 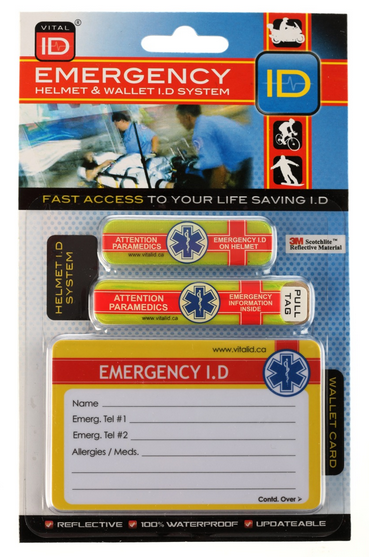 The Emergency ID is available for purchase from our webstore. 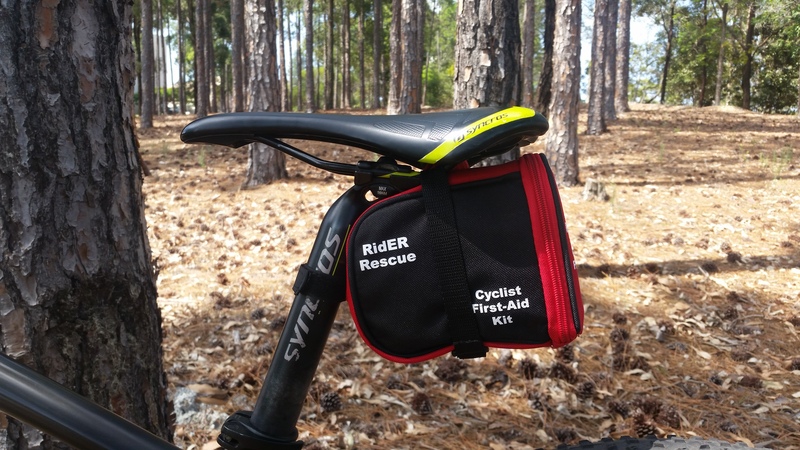 The RidER Rescue First Aid Kit contains a wide range of products to deal with minor and serious injuries. It's compact and easily fits on the seatpost. Children often have little to no understanding of the potential risks that riding their bike poses. As parents it’s important to encourage and guide our children to minimise these risks. 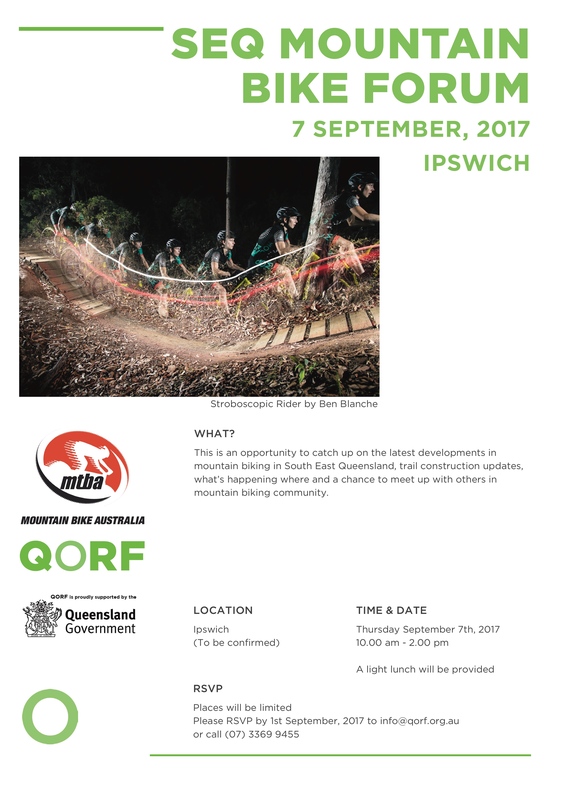 Interested in what's happening on the trails around the South East Queensland region and meet people with the same drive in the mtb community? There are limited places available for this forum so keep an eye on the QORF page about when you can register. 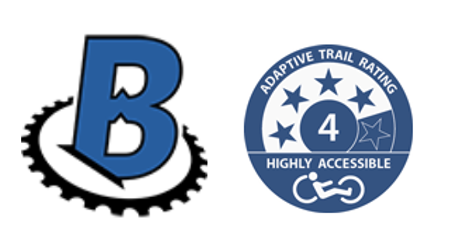 Break the Boundary has developed a set of aMTB signage for use on mountain bike trail signposts. The signs are aimed at informing riders of the trail accessibility level and designed to be used in conjunction with the aMTB Guidelines which are being developed. Signage is available from Break the Boundary via donation. MTBA are pleased to announce a streamline process for engaging schools and students into mountain biking. 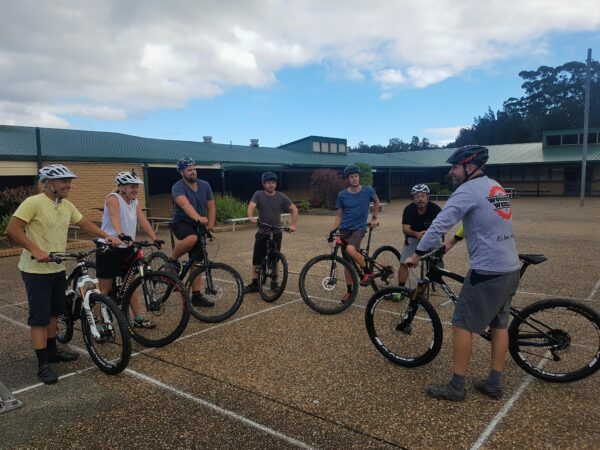 MTBA will provide schools with access to a range of tools to assist to deliver mountain biking in a fun and safe format to provide the opportunity for more students to participate. School affiliation provides many benefits which include protection for students and volunteers, MTBA membership for the school coordinator, mtb resources, program support and access to accredited coaching courses plus many more benefits. This month the Level 0 skills course was approved and recognised by the NSW Education Standards Authority (NESA) which provides teachers and sports officers the opportunity to complete the course as a professional development activity. 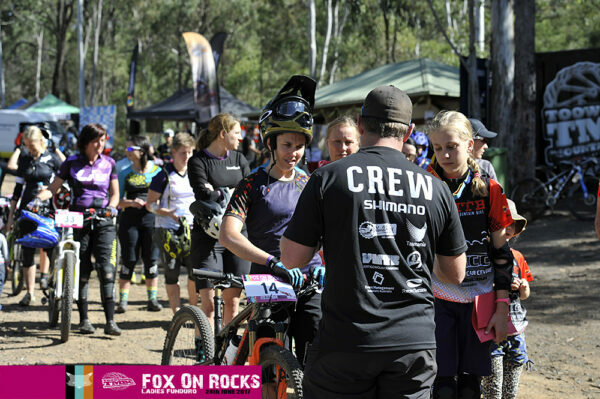 The inaugural women's only gravity enduro event "Fox on Rocks Funduro" held on Saturday 24th June in Jubilee Park. More than 60 women from beginner to intermediate competed over 5 stages. Over half the field considered themselves entry level riders. The event was supported by many local businesses and was a huge success. 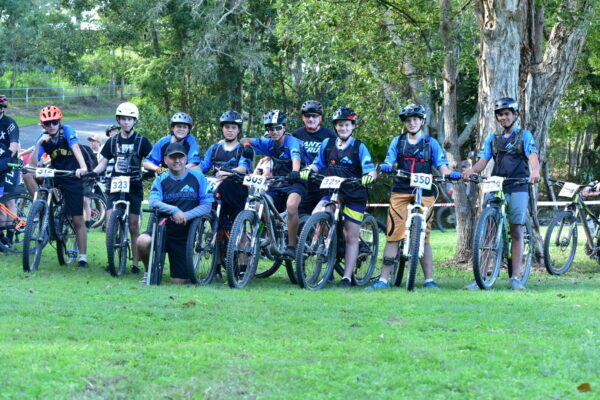 The Bayview Blast in late May was another successful event for the southeast Queensland-based club with more than 650 riders competing. With events ranging from a 10-minute kids’ fun ride, through 2.5, 5 and 10km junior events, to the 25, 50 and 100km races, there was something for everyone. This year’s full marathon was part of the MTBA National XCM Series, with the Elite categories won by Michael England (4h 50m) and Leela Hancox (6h 08m) who are both now sitting fourth in the national standings. A corporate challenge was held for the first time at the Blast, with major sponsors Deswik fielding three teams. The Deswik 1.5 team beat the Billiton Blasters and Rio Tinto into second and third. Junior categories were also hard fought, with young riders on MTB development paths pushing each other to their limits. The date for the 2018 event is currently being determined. Visit www.bayviewblast.com for more. This September, competitors, crews and officials will gather at Purni Bore on the western edge of the Simpson Desert for the 31st annual Simpson Desert Bike Challenge. 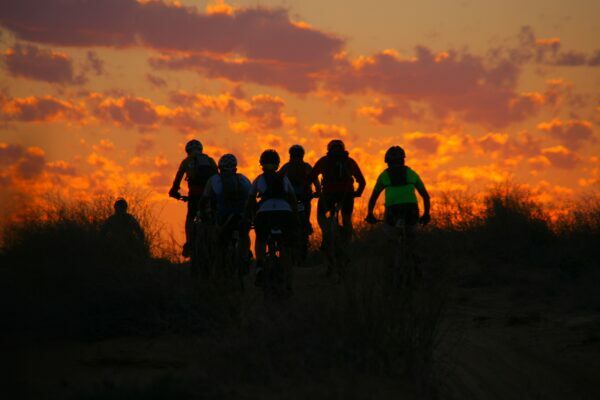 Just before sunrise on 26th September the riders will surge off into the heart of the desert. By the end of Stage 1 they (and their crews) know this event really is a challenge. When the convoy arrives at Birdsville five days later everyone will have had a truly unique and rewarding experience in an amazing environment. This is a five day event of approximately 600km with two stages each day. The final stage finish is outside the Birdsville Hotel - a classic Aussie icon. The course traverses some 700 sand dunes, salt lakes, vast cattle stations and gibber plains. 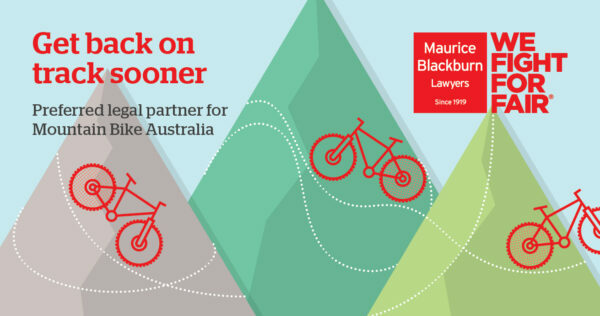 Riders and crews will experience all the diversity of this rugged and beautiful desert while also raising funds for the Royal Flying Doctor Service. 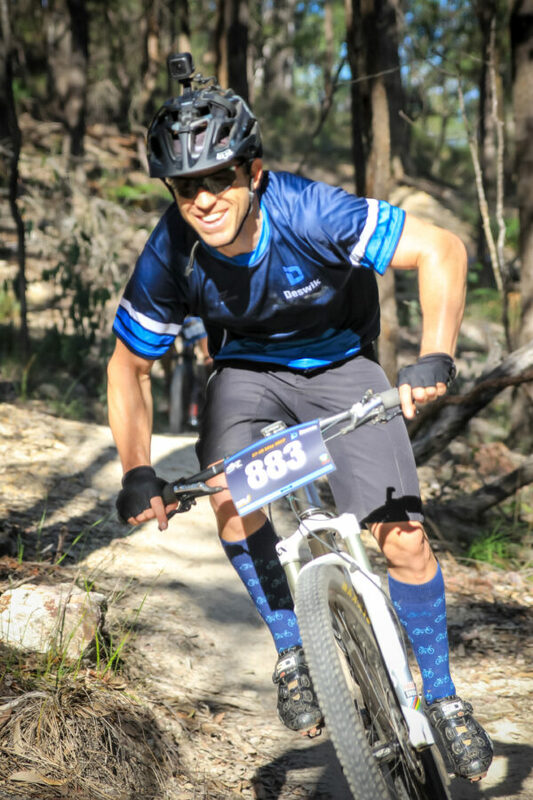 It's with huge thanks to the Department of Environment, Water and Natural Resources that Inside Line proudly held the first mountain bike race in Anstey Hill Recreation Park, SA on June 17 & 18. This was a celebration of over 20 years of determined advocacy for Inside Line and many other groups in South Australia. While many of us never thought this day would happen – it finally did and it was fabulous! Of course this amazing opportunity came with some significant responsibilities. Many of us have grown used to riding in places where mountain bikers have the trails almost all to themselves. Sharing this beautiful bushland with other park users, participants racing the Wildside track are to be commended for being friendly, courteous and respectful to all the Sunday morning dog walkers passing through. Serving as a valuable fundraiser for our club, we were delighted to have the great support of our members in this push up round (no shuttles) with most wholehearted in their approach. It was a reminder for our youth that once upon a time, this is how the downhill pioneers had to do it every race! A new track didn’t change how competitive things were at the pointy end, but it may have helped change some of the faces on the podium. Highlights include a return to racing for Ben Tregoweth with an elite win and junior rider Sam Walsh showing the bright future of our club by setting the fastest time of the day. For a comprehensive list of events being run around Australia, head to the national calendar on our website.